A Major Life Transition? Feeling confused? Anxious? Unsure of the next steps to solving your problem? DO YOU FEEL THE NEED TO CONNECT TO THE UNIVERSAL FLOW AND BECOME MORE EMPOWERED? 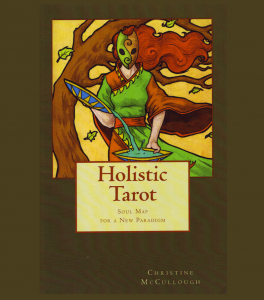 Holistic Tarot integrates the Metaphysical Art of Divination with trending Holistic concepts to create a whole systems, new paradigm approach to accessing Divine Wisdom through Tarot. A session allows you to reframe your connection to the Universal forces at work in your life and discover your personal Soul Map that can lead to fulfillment of your Life’s Purpose and bring clarity to any situation. 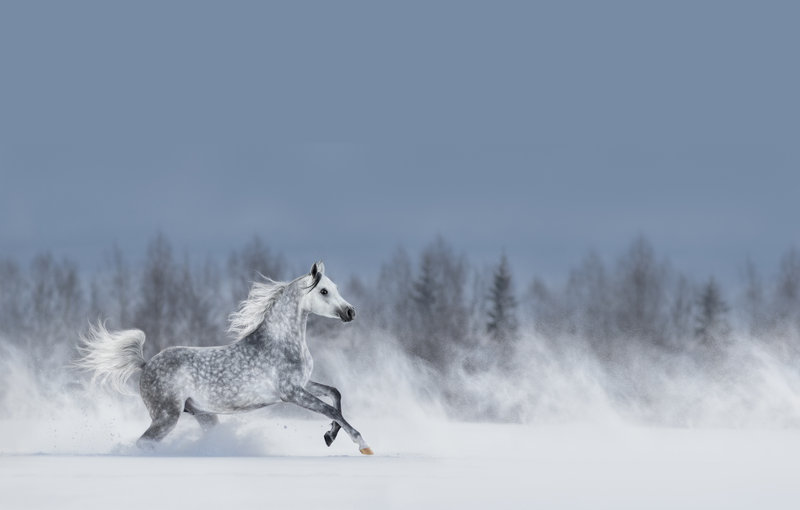 A Spiritual Astrology reading allows you to see the flow of your Life’s Purpose, assess your strengths and weaknesses and gives you choice as to how to approach major transitions in your life. Your unique Numerology, your Birth Vibration and Year Vibration, is a key to understanding where in the Universal timeline you are and if you are using your energies appropriately and for your best and highest good. 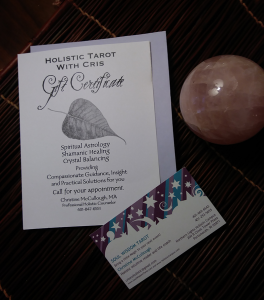 Integrating Astrology and Numerology along with a Tarot reading offers valuable insights and allows you to be empowered to make the right choices in this journey called your life. Madame Marvella astounds and entertains! Invite her to your next magical event! ADD A LITTLE MAGIC TO YOUR NEXT EVENT! Having a fundraiser, bachelorette party, birthday or cocktail party or just getting a few friends together for a night out? Invite your personal Tarot Reader along just for the fun of it! You throw the party and Your guests may pay me personally for their readings or for, larger events, you may hire my services by the hour. CALL 401-662-6642 or 401-847-6551 TO BOOK YOUR EVENT!